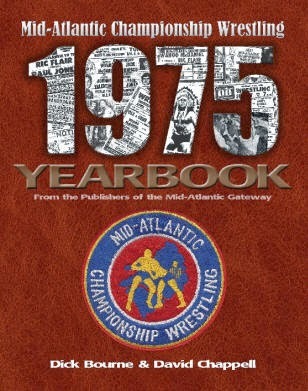 Mid-Atlantic Gateway: Ric Flair Wins His First Mid-Atlantic Title - 41 years ago! 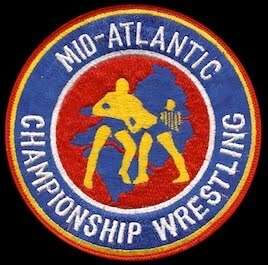 Ric Flair Wins His First Mid-Atlantic Title - 41 years ago! The year 1975 was a big year for "Nature Boy" Ric Flair, although he actually wasn't the "Nature Boy" yet. 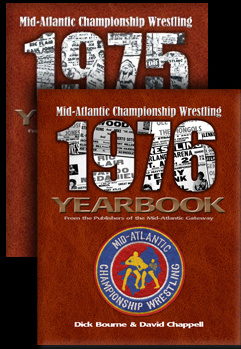 The year started off well for Flair, winning his first singles championship ever, the Mid-Atlantic Television Championship, defeating Paul Jones for the honor. Flair continued to improve throughout the year. 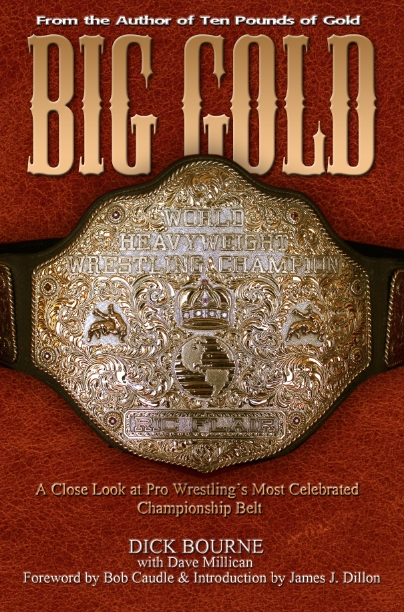 During the summer of 1975, he began to feud with Wahoo McDaniel as he began his chase of the Mid-Atlantic Heavyweight Championship. The veteran McDaniel had maintained the upper hand on the young, cocky upstart Flair until Flair finally laid down the ultimate challenge: he would put his beautiful blond hair on the line against Wahoo's title. 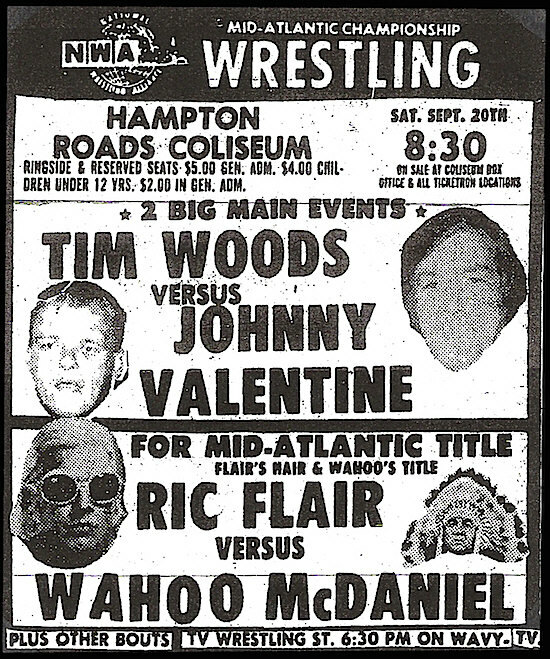 Wrestling fans from all over the Tidewater area turned out to the Hampton Roads Coliseum hoping to see Ric Flair's head shaved in the middle of the ring. 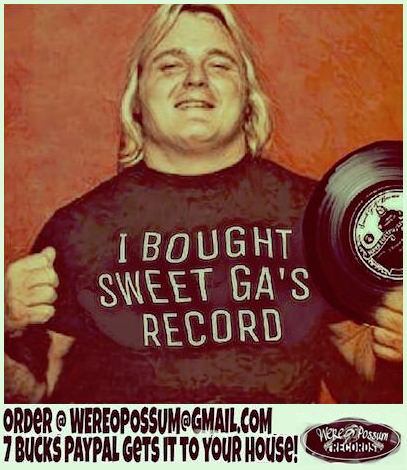 Hear these rare recordings of the local promos for the two main events on this show featuring Ric Flair, Wahoo McDaniel, Tim Woods, and Johnny Valentine. 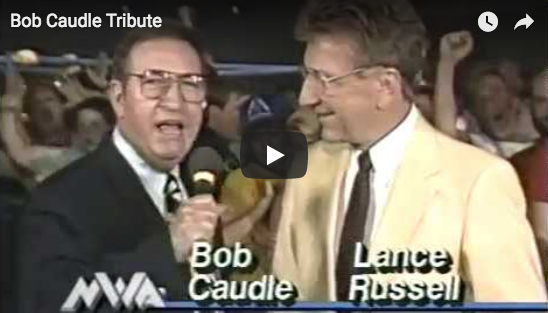 Hosted by Les Thatcher. But the fear of losing his hair was enough motivation to put Flair over the top. He was finally able to defeat Wahoo and win the Mid-Atlantic title. 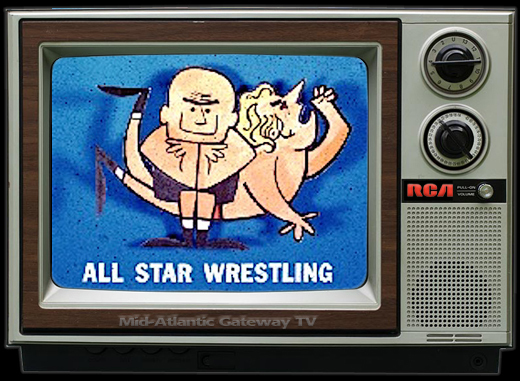 Wahoo was pounding Flair with his trademark tomahawk chops when Flair was against the ropes. 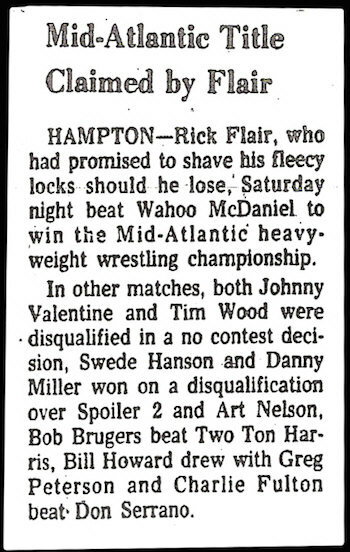 As the referee backed Wahoo away, Flair went into his trunks and pulled out a pair of brass knuckles. When Wahoo came back around, Flair decked him with the knucks and then covered him for three-count. 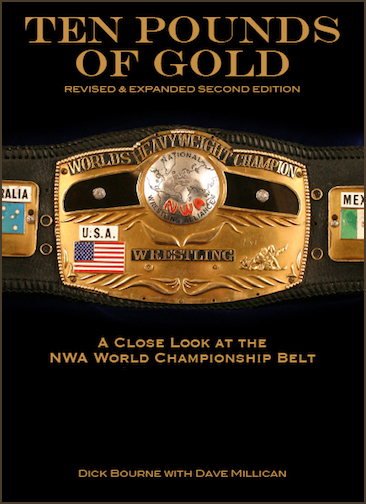 The referee never saw the foreign object, and Flair's hand was raised and he was presented with the title belt. Flair's victory over Wahoo McDaniel established him as one of the top stars in the territory, and began to get him attention outside of the Mid-Atlantic area as well. His star was on the rise. However, just two weeks on his way to an outdoor stadium show in Wilmington, NC, the airplane Flair was traveling in ran out of fuel and crashed short of the runway. 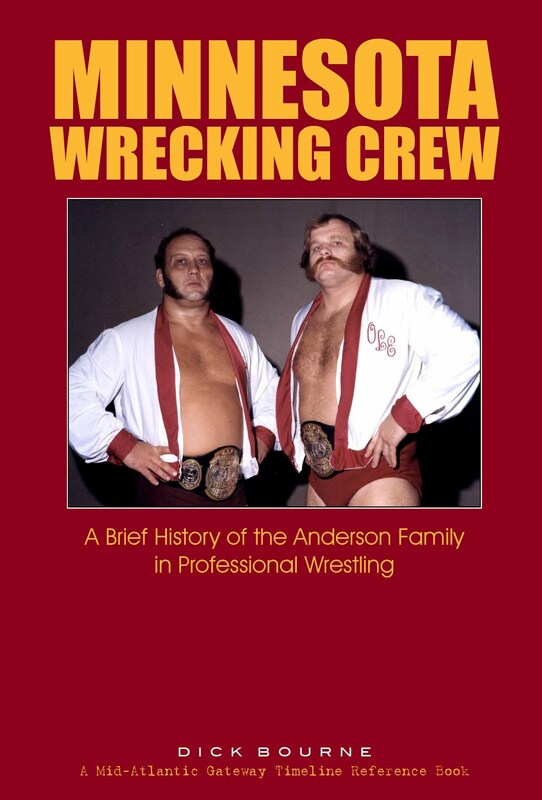 The crash ended the career of the legendary Johnny Valentine as well as Bob Bruggers. 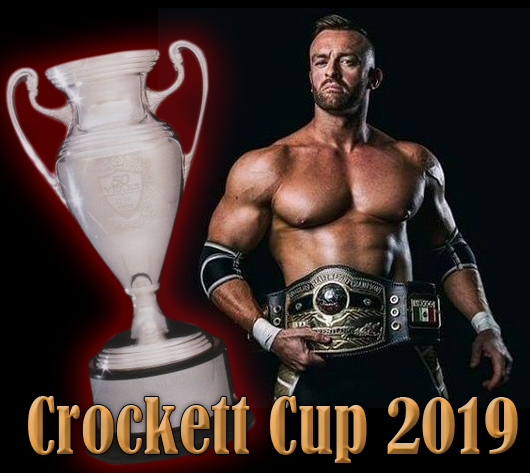 David Crockett and Tim Woods were also injured in the crash. Flair was told by doctors he would likely never be able to wrestle again. But defying the odds, he returned to action just under four months later. 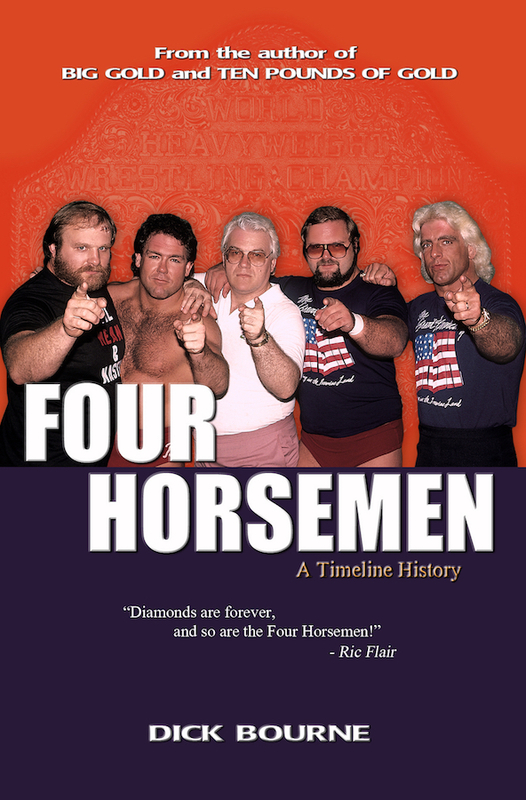 It was at that point that booker George Scott gave Ric the "Nature Boy" moniker, as Flair reminded him of the great "Nature Boy" Buddy Rogers. Upon his return, Flair resumed his feud with Wahoo McDaniel and the two battled the entire year of 1976 over the Mid-Atlantic Championship, exchanging the title several times through the course of the year. 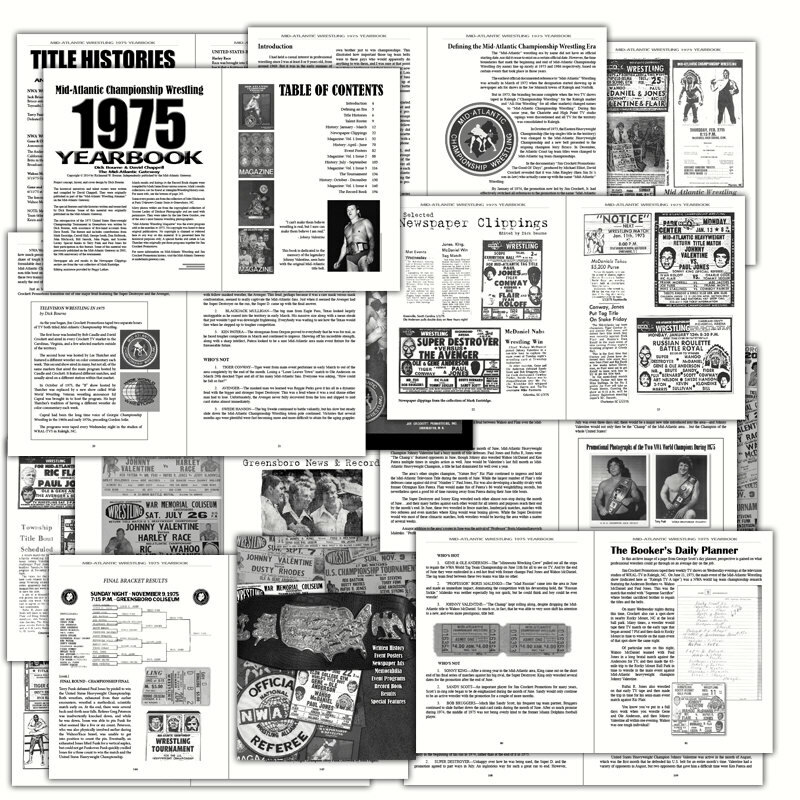 But his big rise to main event stardom began fort-one years ago today, September 20, 1975. 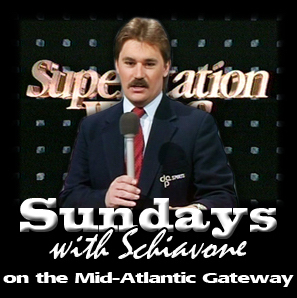 Check out all of the Main Event Memories features on the Gateway! 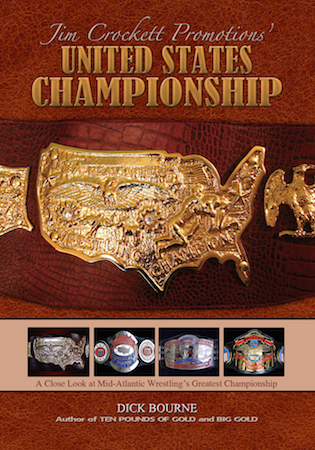 And don't miss our recent interview with Ricky Steamboat!